Spirituality, Christianity and mental health have long been a concern in our society. This concern is increasingly pressing in recent decades as mental problems soar because of tension, anxiety, failure and frustration in our societies. In terms of Christian belief, spirituality is interpreted as the encounter with The Almighty God and the total recognition and surrender to the salvation of Jesus Christ. Thus, mental health, in terms of Christianity, should consist of two major different types. The first type is secular mental health. The second type should be a sacred and spiritual model of mental health. This book focuses on a combination of secular discussions as well as a biblical interpretation of Christianity and mental health, hardship and resilience, rejoice and sadness, freedom and inner conflict, sins and spiritual transcendence. Chapter one starts with a comprehensive review on the concept of secular mental health. 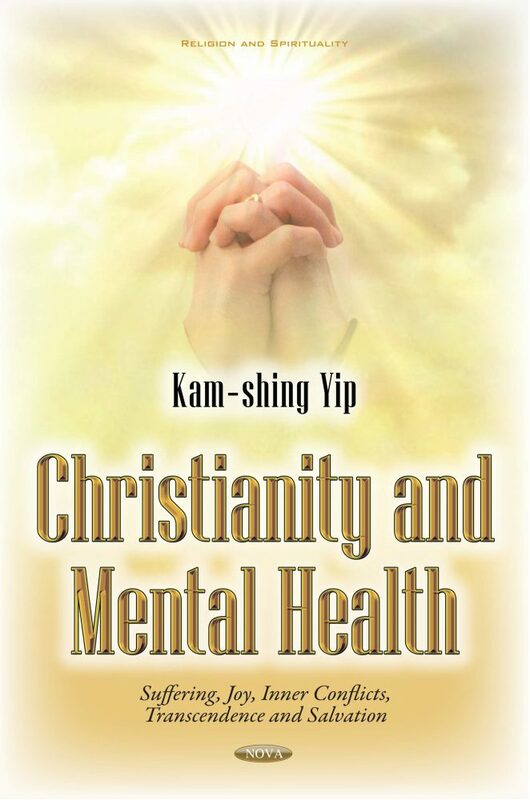 The writer describes an initial conceptualization of sacred mental health within Christian belief and biblical articulation. Chapter Two is a full articulation of secular and Christian concepts of suffering described in the Book of Job. Chapter Three is a refined comparison among secular concepts about positive psychology and happiness, existential articulation on the meaning of life, as well as the full articulation of rejoice from imitation of Christ humility in Book of Philippians written by Paul in Holy Bible. Chapter Four is a comprehensive discussion on secular and sacred conflicts in Christians as well as freedom from a connection with the Holy Spirit and immersion with Jesus’ crucifixion and resurrection.